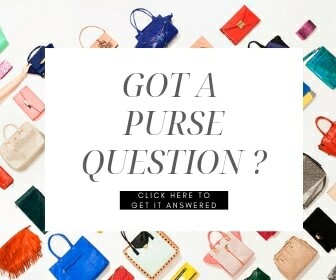 To fashion fiends everywhere the brand name handbag is the status equivalent of a Rolex timepiece or the Italian Ferrari. A mouth-watering combination of whimsical excess, chic details, and unquestionable luxury, the expensive designer handbag is a woman’s ultimate confidence booster. 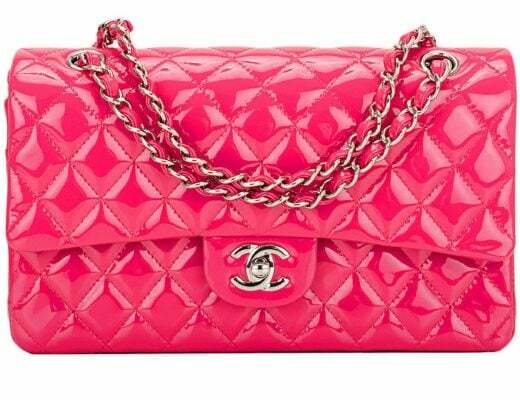 For the fortunate wearer of lavishly styled arm candy, a designer bag screams to the world, you are the best. Have you ever wondered what's behind the brand name handbag's huge price tags? Influence by the Designer Style Trinity raises the cost tremendously. Both use a big H, but Hermes is undoubtedly not Hilfiger. 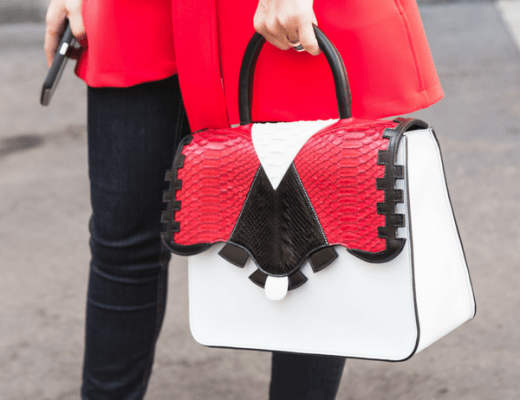 Dear brand name handbag lovers: you get what you pay for. Sorry Hilfiger,(I love you, Tommy. I really do.) but Hermes’ 100 years of craftsmanship and handmade quality trumps plastic, pleather, and assembly line construction. 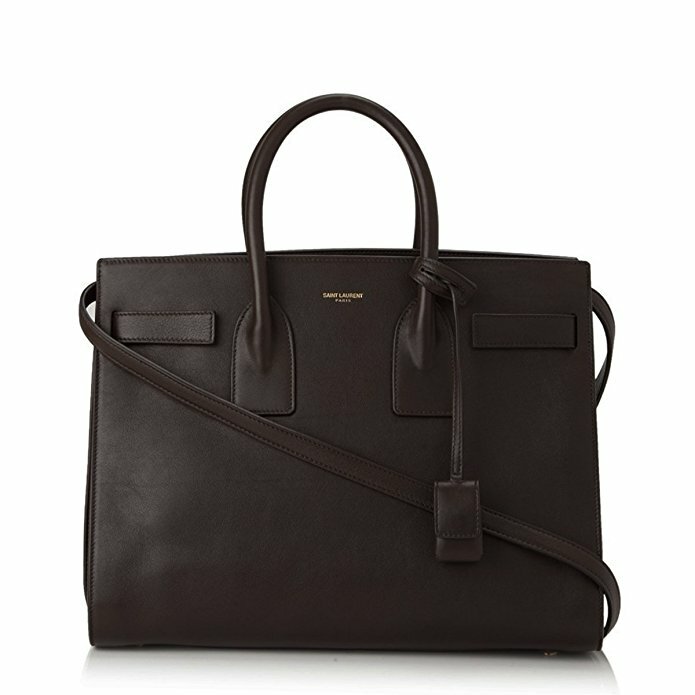 A Hermes Birkin handbag is expensive because of the reputation of the design house and its legendary dedication to craftsmanship and quality. The Birkin is a designer bag that holds its value over time; women patiently wait years on lists to receive a special order Birkin bag which can cost in upwards of 100,000 dollars. If the grand dames of the designer handbag trinity: Grace Kelly, Jane Birkin, and Jacqueline Onassis carried it; women want it. But these three names affiliated with brand name handbags do not come cheap. As muses for legendary fashion houses Hermes and Gucci the relationship between the icon’s historic style and the design house’s royal reputation increases the public’s thirst for the items. Symbols of everlasting elegance and glamour, attach these three legendary names to the origin and design of a bag and voila; everybody and anybody must have it. High demand + legendary glamour = high price. 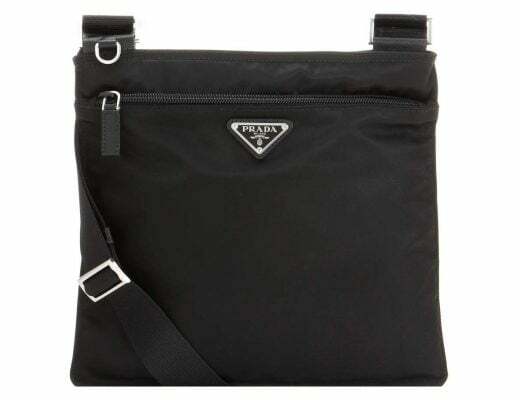 Because bag snobbery is not a new phenomenon. Luxury brands like Cartier, Hermes and Louis Vuitton were founded to serve the French royal court in the 18th and 19th centuries. Fashion house artisans spent hours designing these objects d’art for aristocrats, and in later years exclusively for notable American families. Unlike today's trendy it bag often banished to purse purgatory at the end of a season, designer handbags of the past were considered lifelong companions; accessories for royals and family heirlooms for the well-to-do. Created for the wealthy European elite, these leather goods reeked of sophistication and elitism while the strict attention to detail justified the high cost. Superior items cost more to produce. Legendary craftsmanship makes the designer difference. Ornate clasps and rings crafted from palladium and gold. Zippers than never stick mixed with hardware that never tarnishes. Combine premium leathers, suedes and exotic animal skins with the legendary artisanship of the designer bag emporiums, and you’ve got a recipe for a luxury big ticket item. The video below shows the making of a Salvatore Ferragamo bag — which is a masterpiece of craftsmanship. Celebrate a fashion house’s anniversary with a new bag. 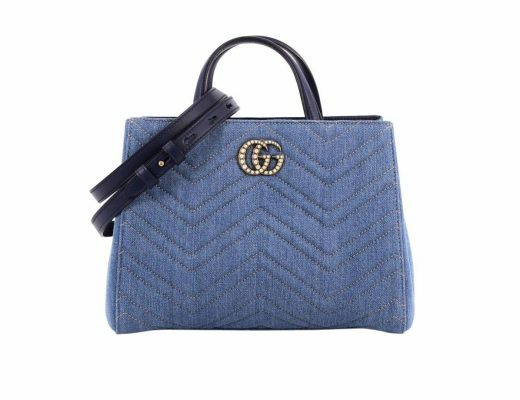 When Gucci celebrated their 85th anniversary in 2006, Creative director Frida Giannini reworked the classic hobo shape for designer bag lovers. 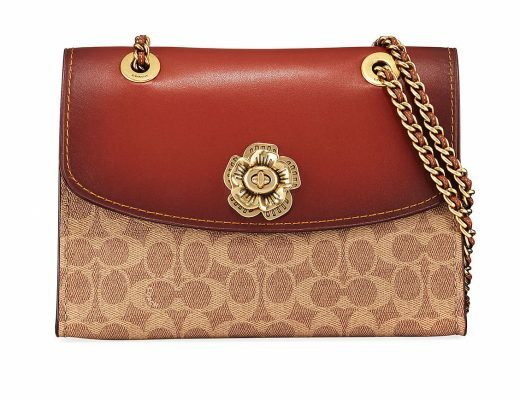 The bags were only sold in Gucci stores from July through December of ’06 and were priced in the $4,500 range. Sales associates were quickly selling these designer bags to women collectors regardless of cost. Labeling bags limited edition is a branding tactic that is frequently used to send designer bag aficionados into a bag feeding frenzy. You now understand why a designer handbag is so expensive. 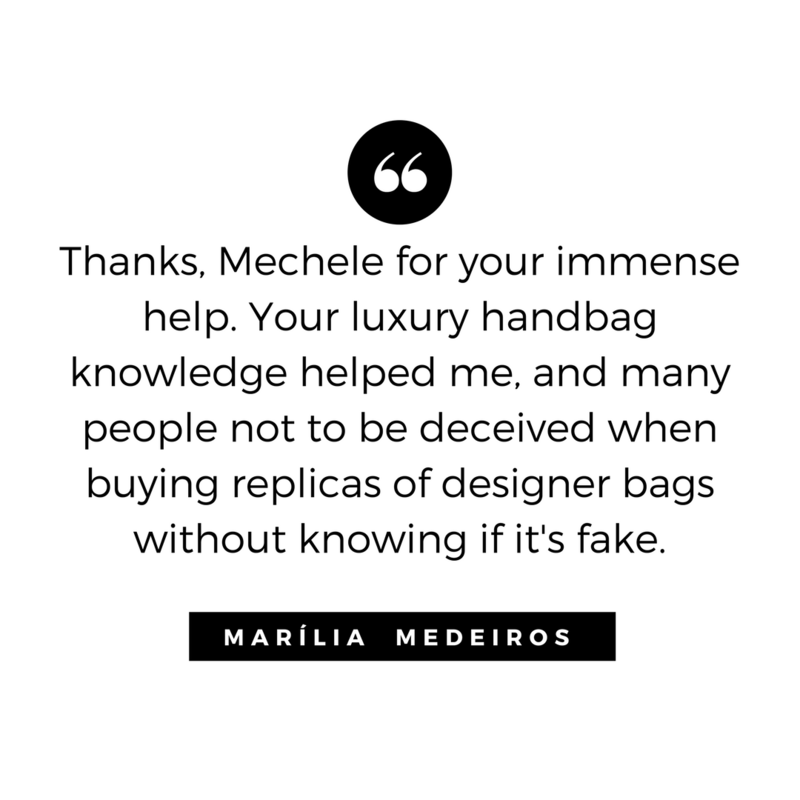 With the information above you can shop for a designer brand name handbag with the Andre Leon Talleys and Nina Garcias of the world with complete confidence. Fashion Inflation: Why Are Prices Rising So Fast? Actually, lot’s of design in the market. But various design is trending and women’s like a unique design. 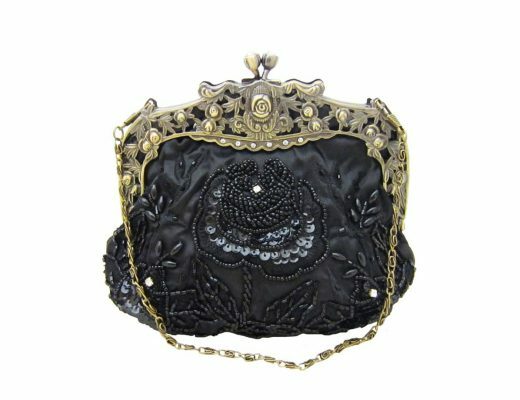 To create a new design in handbags is very creative work. I am reading your blog and I get the right information here. 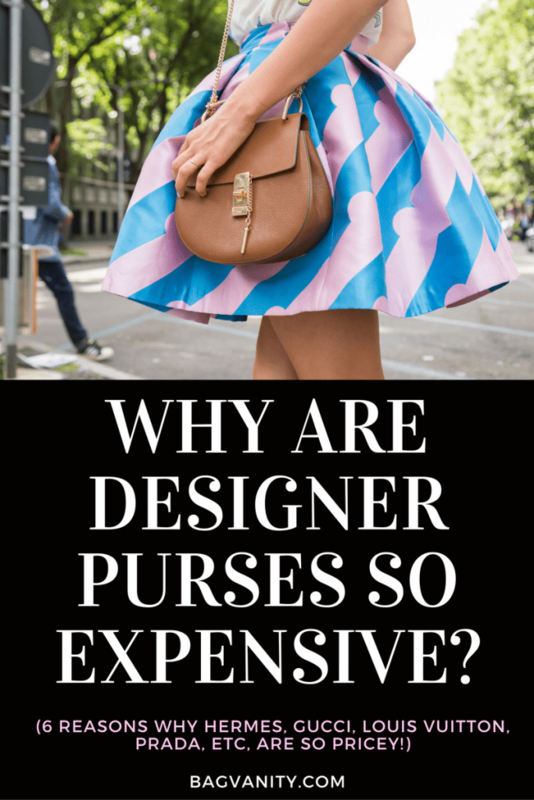 What is the value of designer handbags? Great blog. Thanks! 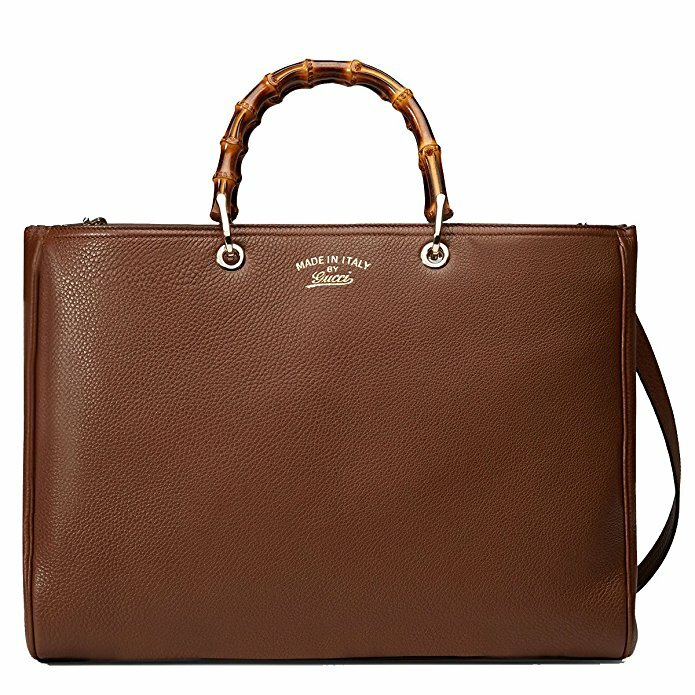 i know this a bit of topiic, but im trying to get my designer handbag and purse site to work on a mobile phone, Maybe you could give me a few pointers.